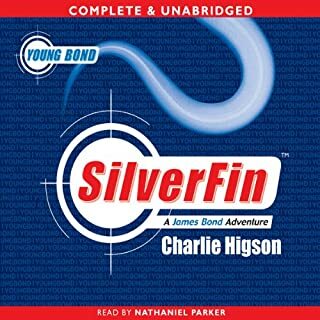 A brand-new heart-stopping audiobook from Charlie Higson, author of the best-selling Young Bond series, read by Paul Whitehouse - the most exciting thing you'll hear all year. When the sickness came, every parent, policeman, politician - every adult - fell ill. The lucky ones died. The others are crazed, confused and hungry. Only children under 14 remain whole, and they're fighting to survive. Now there are rumours of a safe place to hide. And so a gang of children begin their quest across London, where all through the city - down alleyways, in deserted houses, underground - the grown-ups lie in wait. But can they make it there alive? I really enjoyed this story. It was well written and I eventually got into Paul Whitehouse's narration. 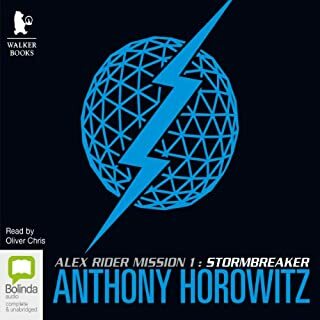 Since completing it I have bought the three books (so far) in paper back and come back regularly to check if the next books have made it to audio format yet. This is one of the best zombie series of books out there, and I have ploughed through lots. If you like blood, guts and gore, you'll love it. Looking forward to the rest of the series. Very authentic and characters were intriguing. What made the experience of listening to The Enemy the most enjoyable? Plot was simple but still entertaining and characters involved you and gave rise to wanting to know what happened at each juncture. Likability of characters and there are some very funny/odd moments . Which character – as performed by Paul Whitehouse – was your favourite? All of the main group had admirable traits and interacted together but not always as you'd expect. If you want an easy read about kids resourcefulness , I know the two wouldn't normally go together but it works !! I already have! 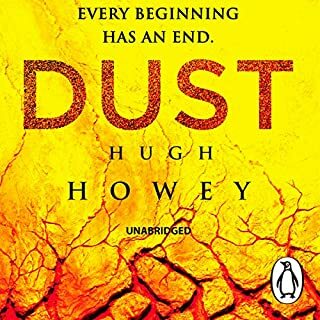 I polished the whole book off in a weekend and instantly recommend the book to my mate and his teenage son who both devour The Walking Dead TV show. The swimming pool scene early in the book had me on the edge of my seat. 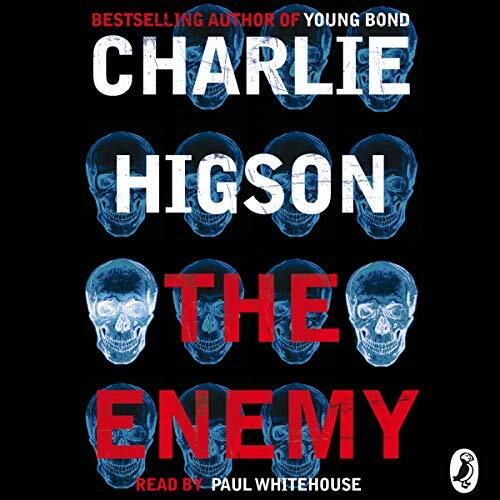 Charlie Higson has written some great characters in this book and bravely (or stupidly) isn't afraid to kill them off. This adds a real element of dread for the characters welfare.Especially when they are in peril, as all the bets are off as to whether they will live or die! The ambush in the park is done well too, an unexpected attack on the refugees by unlikely assailants! What does Paul Whitehouse bring to the story that you wouldn’t experience if you had only read the book? A great reading from Charlie Higson's co conspirator Paul Whitehouse. Paul creates easily recognizable characters using a variety of different London accents, tones and dialects to instill individuality in both sexes. The action segments really keep you stoked! Some of the deaths are surprising. 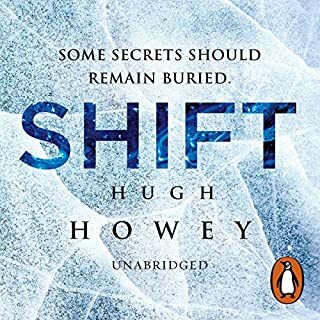 I mentioned before its a brave move for Charlie Higson to make to dispatch central characters early on in a series but it keeps the books edgy. No one is safe! This was a great book and brilliantly read by Paul Whitehouse. 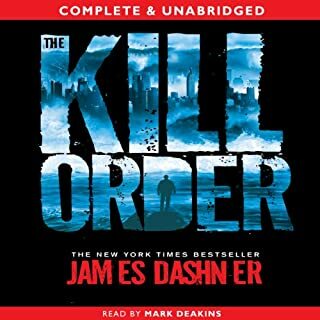 Why, oh why aren't the rest of the series on Audible UK? Come on guys, this is a growing UK franchise, lets support it! I bought this as I liked Charlie Higson’s adult books and thought my Daughter might like the story. So I listened to check it was suitable for her. I started in the car at 7am (I drive all day for work) and couldn’t stop listening. I was up until 2am that night finishing the book. 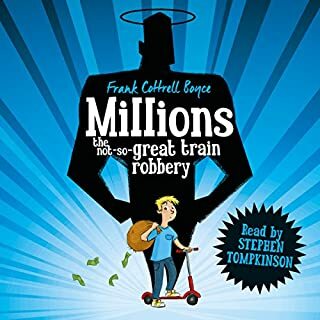 Brilliant, the narration is superb, Paul Whitehouse is magnificent and shows just how a great narration can add so much to a story. The story will appeal to most teenagers that enjoy a good thriller/horror story. 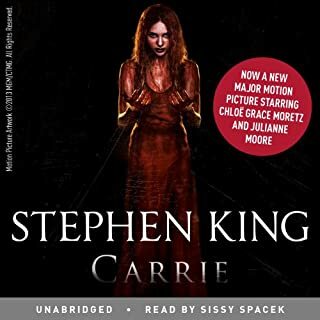 I just hope that they bring the next 2 books out in audio format as i was mortified to hear there are more books but no audio! 5/5 Quality! Would you listen to The Enemy again? Why? I would listen again. The characters that Higson has created and Paul Whitehouse brings to life are well thought out and interesting to discover. I feel confident that another listen through would further enhance the feeling of being a fly on the wall watching the progress of these kids through London. 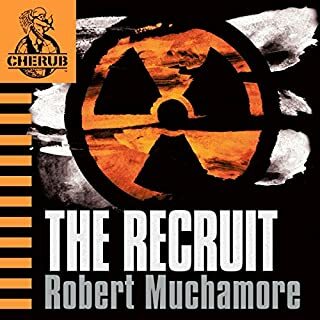 What other book might you compare The Enemy to, and why? My first thought was Lord Of the Flies. Have you listened to any of Paul Whitehouse’s other performances? How does this one compare? Good start but where's the rest? I didn't realise this was the start of a series until I got to the end of the book when it became obvious. 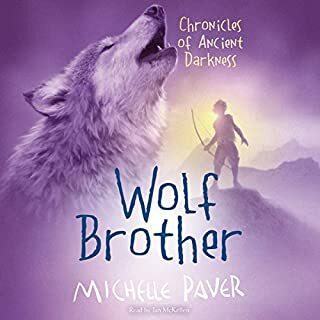 Sadly the description on Audible failed to mention this and also failed to mention it was aimed at younger readers. 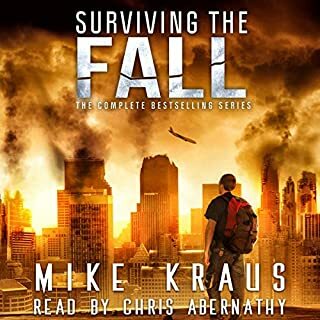 My fault, I should have done more research but the really gutting thing is the next 5 books are not on audible despite this one being around for 5 years. 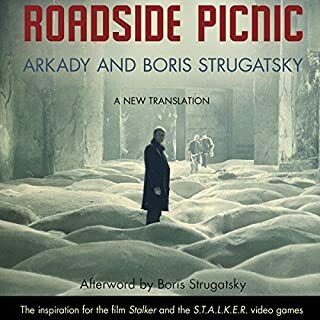 It was an enjoyable book in it's own right, pretty well written and very well narrated but it just stops, couldn't believe it when the narrator said 'The End'. Firstly, this is a great book, superbly read. 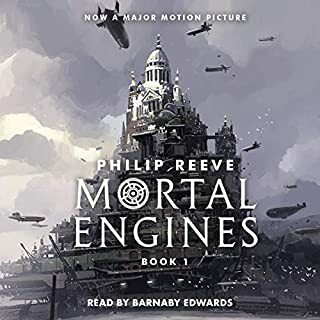 On the negative side, graphic violence (against zombie-esques) and colourful language (realistic and atmospheric) may make this unsuitable for some children/parents, but once you get over these elements it's a really compelling listen. My kids couldn't wait to get in the car and hear another instalment. I await the audio version of the next in the series. (Due to the factors mentioned above, their mother would have written a very different review). Fantastically written (and narrated) in Chav language, complete with London accents, "the Enemy" boasts action, gore, and overall incredible storyline of adult-zombie-ridden London, with all the kids running free. A totally unpredictable plot with entirely believable characters, I'm really hoping there will be a sequel. Level of gore may be too much for children & squeamish teens, but awesome for those who thrive on action. Great book! But where are the others? A scary concept for many children would be losing their parents to some horrible disease, but what if that disease made them want to eat you? Charlie Higson captures the way life would be in a world ruled by children while falling apart. 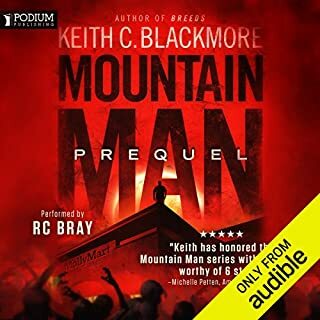 The ups and downs in this novel are perfectly placed, and he switches between groups and scenes with well placed cliff hangers. I definitely recommend this read to any teen who likes a good Zombie/Survival story that isn't riddled with teen romance and vampires. However, there are several other books in this series that I would love to listen too. Where are they? I had no idea that this book even existed until my 15-year old daughter brought a physical copy home and told us how good the first ten chapters had been. 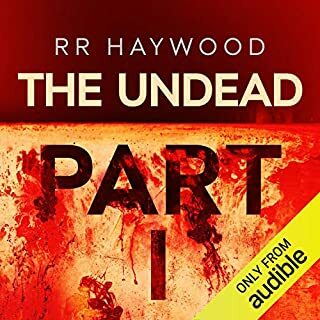 She gave us a simple overview, and seeing as both my wife and I enjoy a good zombie book, decided to see if Higson's books were available through Audible. 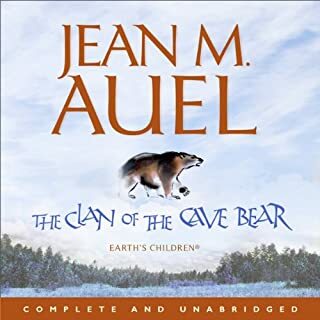 To our dismay, only this first in his series is currently available in audio format, but we figured we'd give his origin story a try anyway. We found this to be a new twist on zombie lore. Leaving children to fend for themselves in the midst of adult conversion into sick and twisted monsters that roam the London streets proved to be a good backdrop for his story. 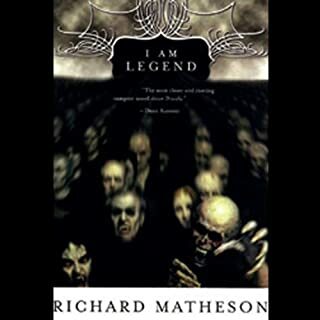 The characters are fleshed out well (no pun intended) and you find yourself rooting for them as they have to navigate from one creepy and dangerous situation to another throughout the course of the story, and Higson does an admirable job of capturing tween/teen angst and particular brand of defiance that causes conflicts that might not exist for adults. Of course, I found myself on more than one occasion having flashbacks to the original Lord of the Flies story and wish that some of the antagonistic behaviors some of the kids have toward one another felt more original, but it doesn't diminish the overall arc of the story and the reader's investment with the kids. 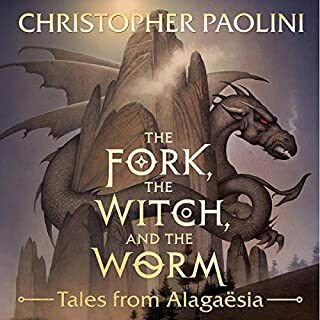 The book ends with a couple of great setups for the sequals that I'm eager to follow-up with, but for now, I'm going to have to have to resort to buying the printed copies as no audiobooks exist (yet - I hope) for the other four in the series. On a side note, Paul Whitehouse's reading of The Enemy was stellar and really added some authentic British feel (and accent) to the situation, and kept us riveted. My daughter listened after she finished reading her copy of the book and also said that she wished she'd listened instead as the narrator gave such a good performance and made each kid unique and identifiable. What did you love best about The Enemy? As a teen fiction, this was a very engaging book that had a good story and interesting characters. I've liked all of the major characters, but I think Ollie is the most complex since we are not given too much about him. I think the intersection between characters is well written and keeps the story moving. What does Paul Whitehouse bring to the story that you wouldn’t experience if you just read the book? The speed and excitement of his British accent adds a great deal to the story since it takes place in London. He works with the dialogue well and changes some of the text to suit the dialogue. Not sure, but I think this would make an excellent movie. I would definitely like to see the story on screen. My daughter is reading the book now and it's all I can do not to give away the story. We can't wait to start the next book. I have read this book several times and each time I get something new from it. The characters are well written so you may get emotionally attached to them, and that's how the author gets you. 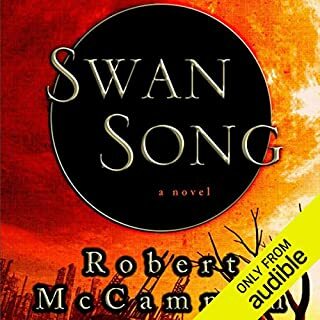 This books leaves you wanting more especially with the excellent narrating bringing the characters to life. like Lord of the Rings, resident evil, walking dead and Lord of the flies all in one. If you like gore and detail. You will enjoy this book. I've read every book in this series and can't wait for the seventh to come out in the fall!